Autonomous drones are able to see coral-eating starfish and issue a fatal injection. 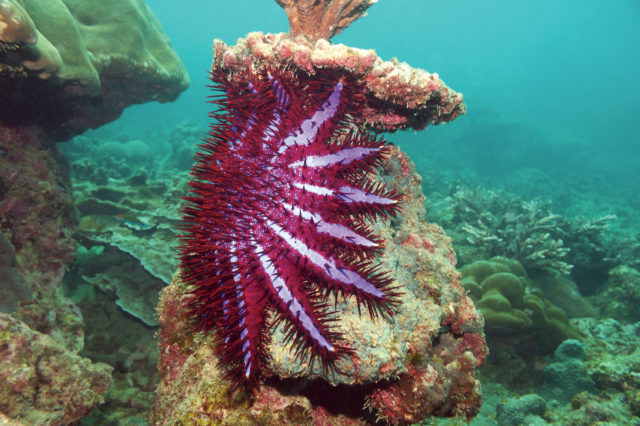 Robot drones are set to be tested underwater to protect the Great Barrier Reef from crown-of-thorns starfish. Researchers at Queensland University of Technology have been working with Google and the Great Barrier Reef Foundation on the technology for around two years, in a bid to monitor a range of issues facing coral reefs including coral bleaching, water quality, pest species and pollution. 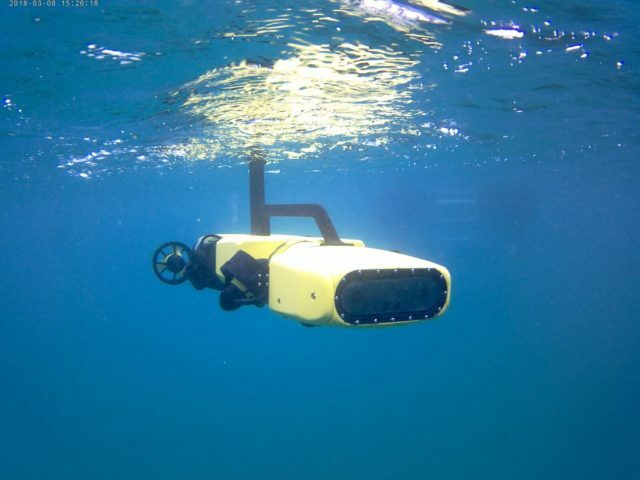 “RangerBot is the world’s first underwater robotic system designed specifically for coral reef environments, using only robot-vision for real-time navigation, obstacle avoidance and complex science missions,” said Professor Dunbabin. The drone is not only autonomous, but can also stay underwater almost three times longer than a human diver, as well as operating at any time of day and under any conditions. “More than a billion people depend on coral reefs for their food and livelihood – they stand to lose the most if those important ecosystems are not protected,” explained Anna Marsden, managing director of the Great Barrier Reef Foundation.